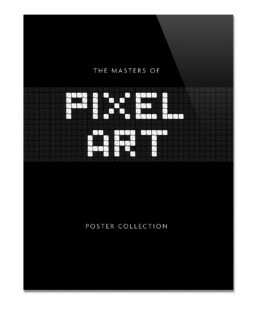 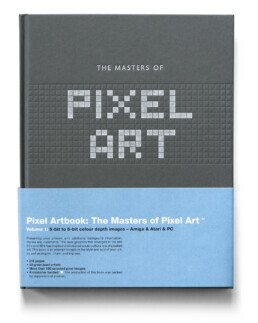 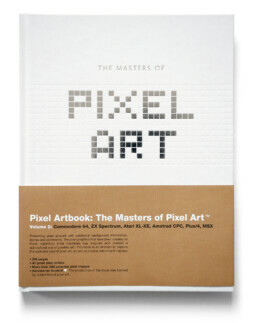 The Masters of Pixel Art book series was created as a celebration to the pixels, presenting a selection of the very best in pixel art in an exclusive production. 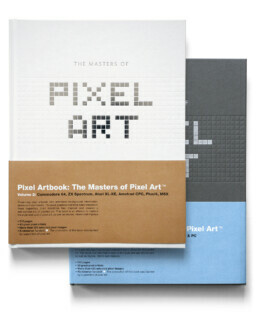 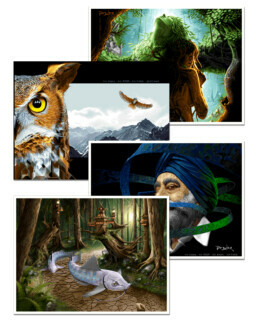 The high quality art books are designed as typical coffee table books – made to be displayed among other art or photo books. 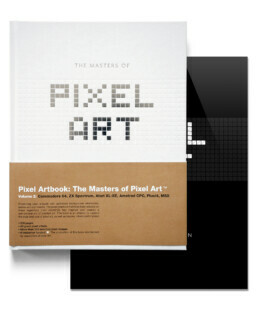 The main focus is pixel art and different aspects of this unique and stylish media. 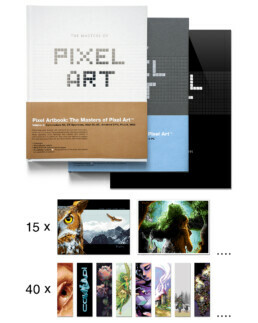 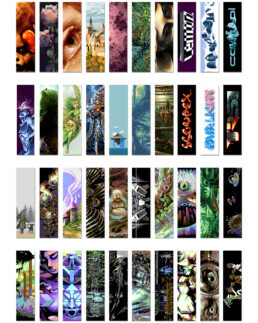 Nicepixel publications is an independent book publisher of pixel art books, based in Göteborg, Sweden. 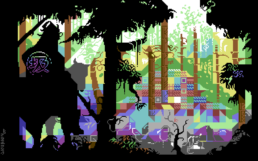 Founded by graphic designer and pixel artist Klas Benjaminsson in 2016.